If you managed to coast through Crystal Dynamics' 2013 Tomb Raider reboot and 2015's follow-up Rise of the Tomb Raider, chances are you'll be feeling more than ready to tackle Shadow of the Tomb Raider next month. But wait there just a second, because this one is going to be a lot harder, with Deus Ex dev Eidos-Montreal now taking the reins. Sitting down with Eidos-Montreal Lead Game Designer Heath Smith and Narrative Director Jason Dozois, we had a chat about how Lar's journey has evolved from game to game, and how the puzzles will be even more challenging thatn they have been in the past. So much so, in fact, that the studio had to implement individual sliders for adjusting difficulty across puzzles, combat and traversal. 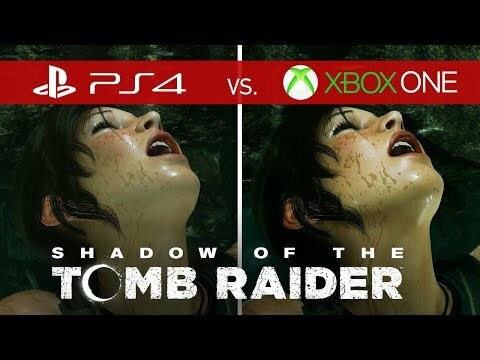 The result is what might just be one of the most exciting Tomb Raider games in some time, as Ms. Croft finally becomes the person she was always destined to be, and faces one of the most dangerous, potentially world-ending threats she's ever encountered. Want to find out more? Check out our interview below, then give our extended hands-on preview a read here. 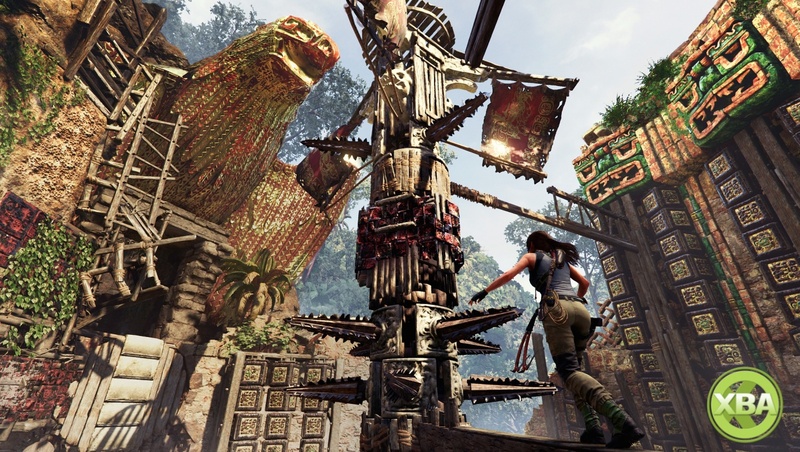 Shadow of the Tomb Raider launches for Xbox One, PlayStation 4 and PC on 14th September. User Score is based on 31 user ratings.